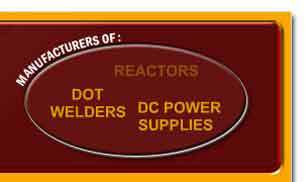 Rectifier 14 V 6000 A.M.P.S. Iron Core Reactor 2300 A.M.P.S. Air Core Reactor 1500 A.M.P.S. 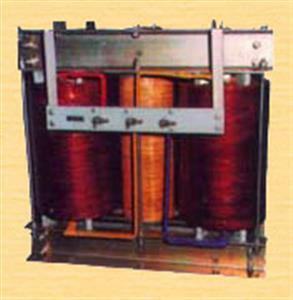 This transformer is used where there is a high single phase load. By using this Transformer, unbalance on the input side can be reduced.